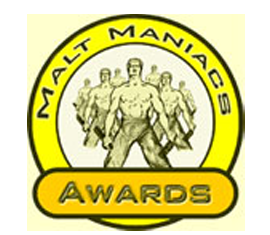 **Bronze Medal - Edited, Classic & Peated Select Casks. 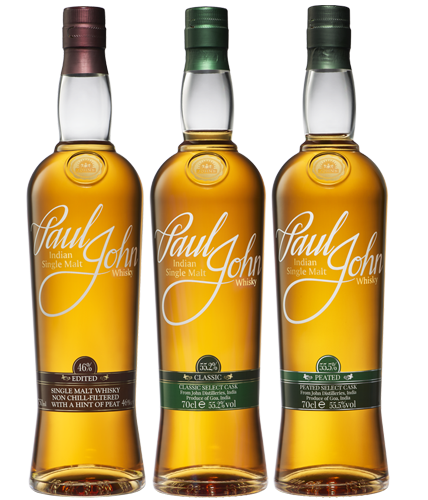 ** Paul John Edited, Peated and Classic have been awarded Bronze at the Malt Maniac Awards 2016, one of the most influential independent whisky competitions in the world. Bronze Medal for Edited, Classic Select Cask and Peated Select Cask Expressions.